Please fill in the short form below with your question, either about the Simrad AP60 Autopilot, or for some technical advice. Please include details of your vessel if you feel they will help us answer your query. Replacing the renowned AP35, the AP60 provides commercial vessels with an autopilot which provides the perfect balance of performance and price. 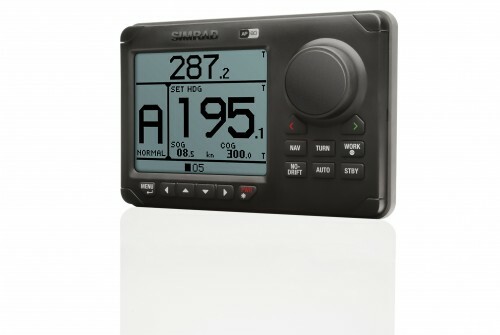 The Simrad AP60 is an entry level pilot packed with features often reserved for high-end autopilots. 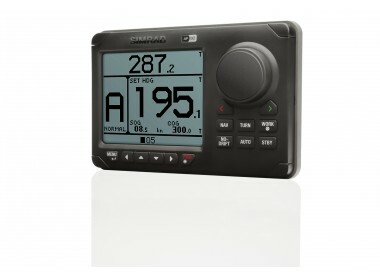 It completes wtih Simrad autopilot range, sitting just under the premium AP70 and AP80 systems. The Simrad autopilot series prides itself on flexibility and the ability to customise a solution to steer any vessel. The control unit can be used in isolation, as part of a multi-station system, or alongside a wide range of control units. 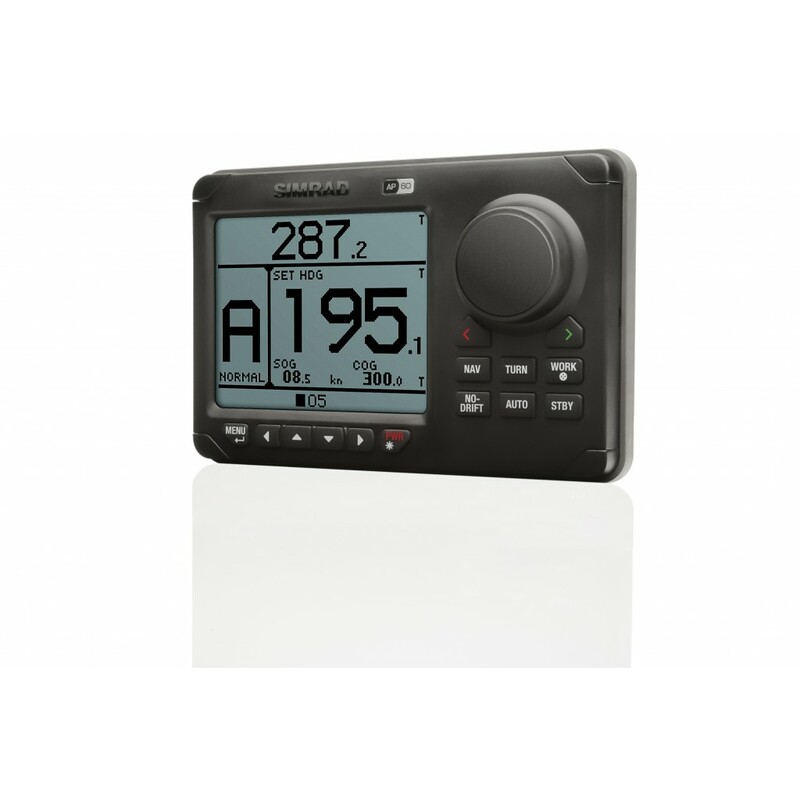 The AP60 is also compatible with the most comprehensive range of Simrad autopilot controllers and accessories such as rudder feedback units, computers and interface boxes, heading sensors etc. This unit stands out amongst the competition for its sheer versatility and the ability to meet the needs of a wide range of both leisure and commercial vessels. Simrad's autopilot systems are backed by a full two-year warranty & 7 year advantage program, which is supported by a global service network.